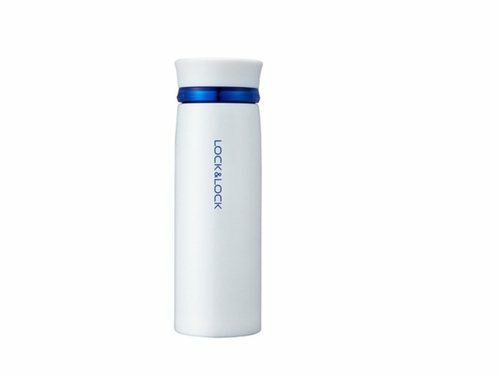 Keeps beverage warm or cold up to 6 hours. Harmless stainless steel 304 is used in both inside and outside of the bottle. Screw top cover with tea/coffee filter. Specially designed lid for a smooth flow of warm beverage. Material: Stainless steel (except for lid). BPA free and 100% hygienic.